I … well, actually Shannon found this little bit on Lawrence Block‘s blog. I’m going to reblog it here because it’s just such a beautiful example of how the publishing houses seem to be finding new, and innovative ways to go out of business through crass displays of idiocy. 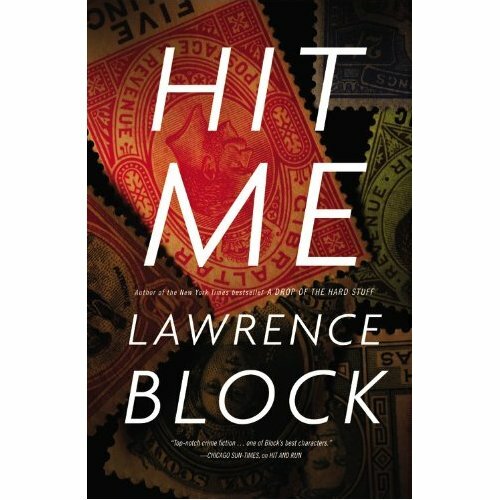 This entry was posted in Random Bloggy Stuff and tagged Author, Book, Bookselling, Business, God, idiocy, Lawrence Block, Publishing, Sales, Target Corporation by J. M. Brink. Bookmark the permalink.